At the March 2018 FSB FAIS Conference, Ms Felicity Mabaso reported back on the Supervision Department’s activities in 2017 and 2018, and provided insights into its plans for 2018/2019. One of the three main focus areas was small FSPs without a compliance officer. The visits were more of an educational Intervention, continuing an initiative started in 2014. A total of 60 FSPs were visited between 1 April 2017 and 28 February 2018. 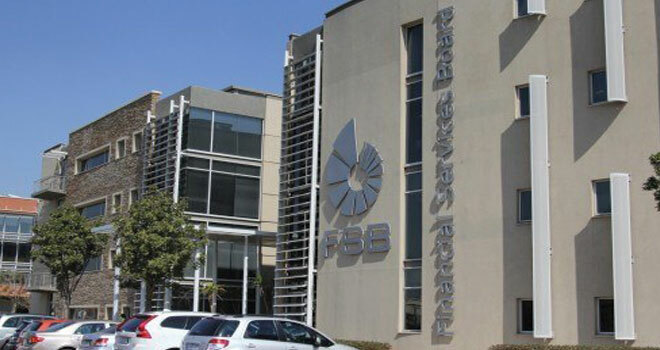 FICA will be a major focus for small FSPs, based on last year’s findings. If you are in this category, and need to jack up your FICA compliance, please look at Moonstone’s very affordable on-line FICA training, which was recently updated in line with the latest amendments. Ad hoc visits to other FSPs will be based on complaints and information from other sources such as statutory returns or irregularity reports. Here too, FICA will be an important focus area.